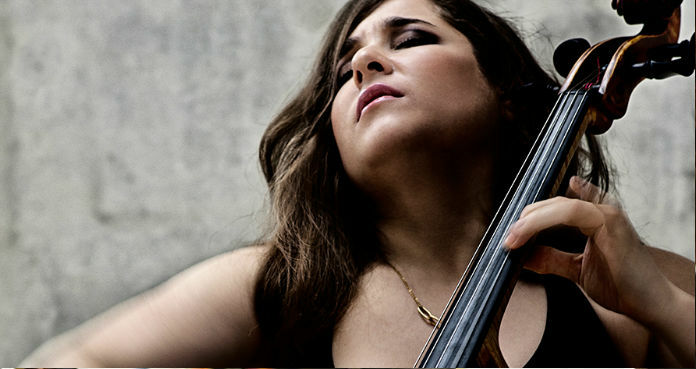 Alisa Weilerstein Orpheus Chamber Orchestra VIP Carnegie Hall Ticket Pack Winners Announced! Home CLASSICAL MUSIC NEWS Alisa Weilerstein Orpheus Chamber Orchestra VIP Carnegie Hall Ticket Pack Winners Announced! And the winners are in! The follow 3 lucky VC members will each be receiving an Alisa Weilerstein Orpheus Chamber Orchestra VIP Carnegie Hall ticket pack! 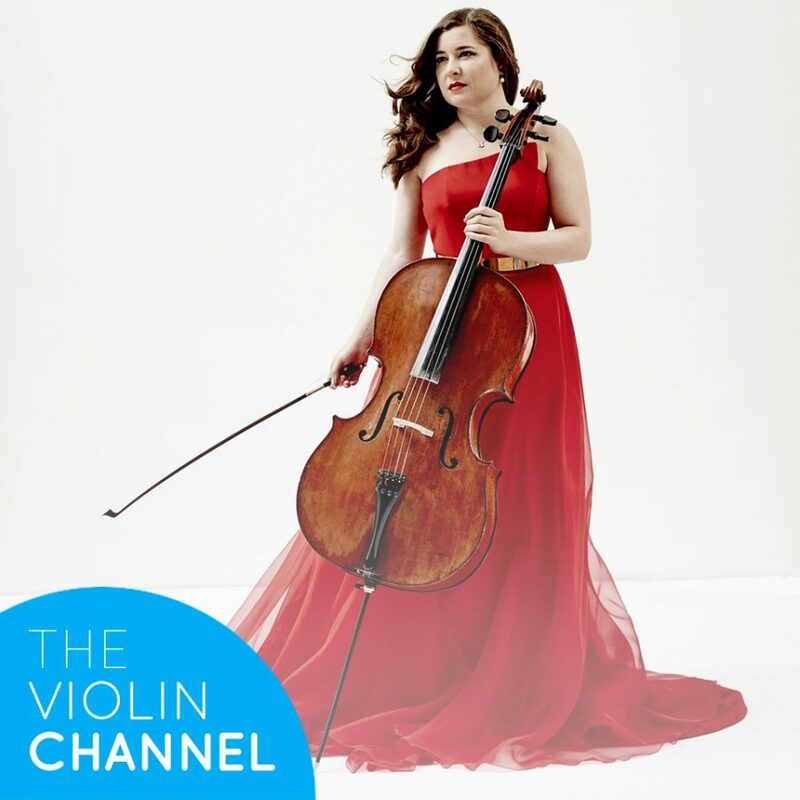 The following 3 lucky VC members will each be receiving a double Alisa Weilerstein Orpheus Chamber Orchestra VIP Carnegie Hall ticket pack – each containing 2 premium concert tickets + a post-concert backstage ‘meet and greet’ with the soloist + a personally-autographed souvenir CD and concert program. Congratulations to our winners and guests and please stay tuned for more exciting VC give-aways.